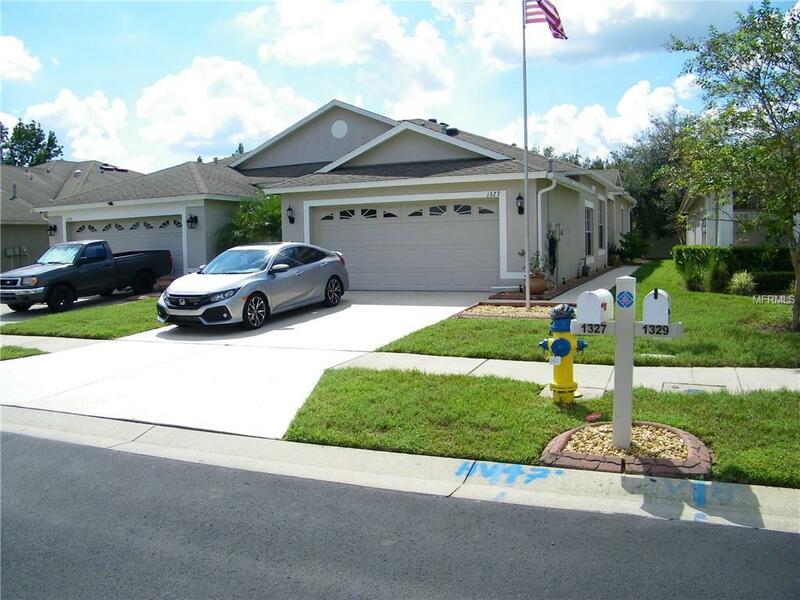 Beautiful villa located in the gated Village of Larkenheath in Meadow Pointe. Maintenance free living at its best! 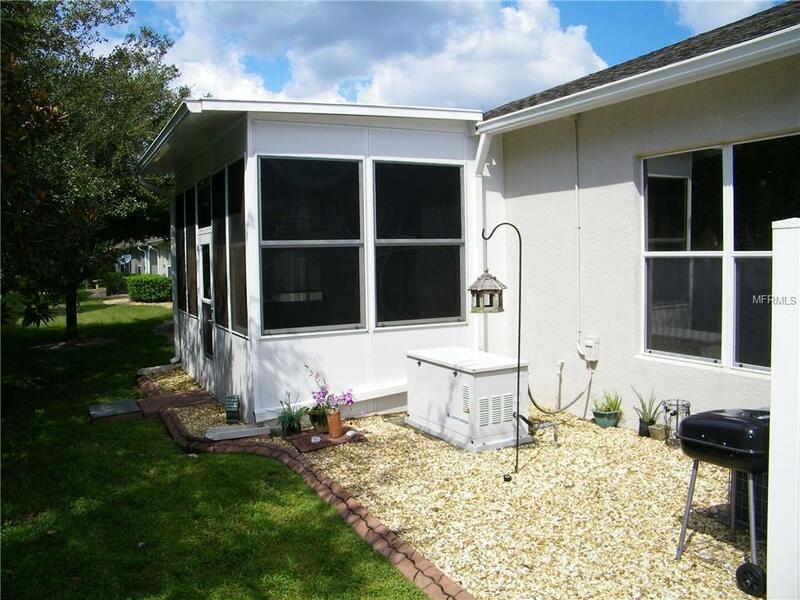 This 2 bedroom, 2 full bath + office/den/3rd bedroom + 2 car garage has a great open floor plan. The attractive wood flooring is carried throughout living, dining, bedrooms and office. Also note the Builder has extended the living area in this model, adding 111 sqft of air conditioned living space (included in the total heated/air cond. sq ft). This great open floor plan makes this living/dining room space perfect for entertaining. You will find decorative archways when entering room to room. Kitchen offers 42 upper cabinets detailed with crown molding, separate breakfast nook, closet pantry, Corian countertops and solar tube light allowing plenty of natural light to brighten the room. Water Softner & Purifier installed 2017. Master Suite features large window, attractive ceiling fan, dual sinks in master bath and full walk in shower. Nice sized den/office. There is also a fully enclosed sunroom. 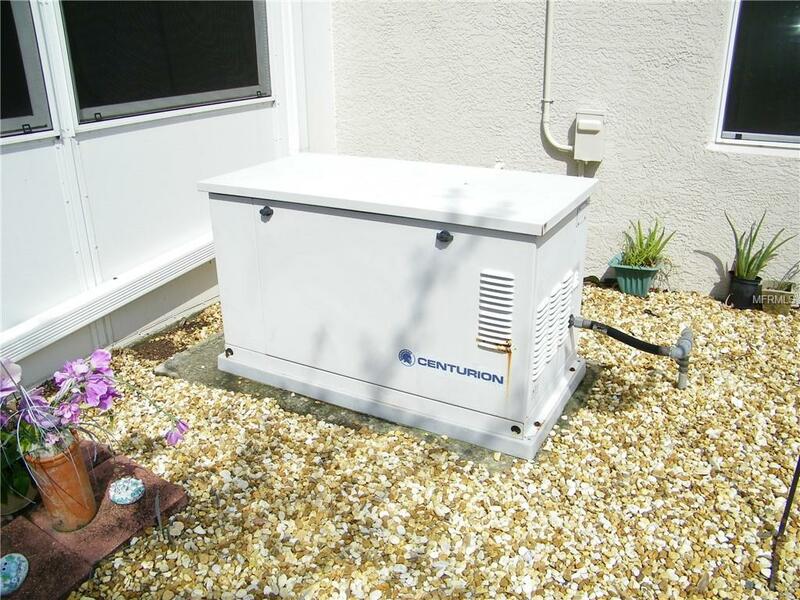 An added bonus: this home comes with a whole home, high-tech generator which runs all necessary components of the home. It will automatically switch on when needed and turn off when not needed. There are excellent schools in the area and residents of this community have access to Meadow Pointe III Clubhouse and pool. Meadow Pointe is just minutes from Wiregrass Mall, Tampa Premium Outlet Mall, Moffitt, State College, Ice Complex, Restaurants, Florida Hospital, I-275 and I-75. Welcome home! 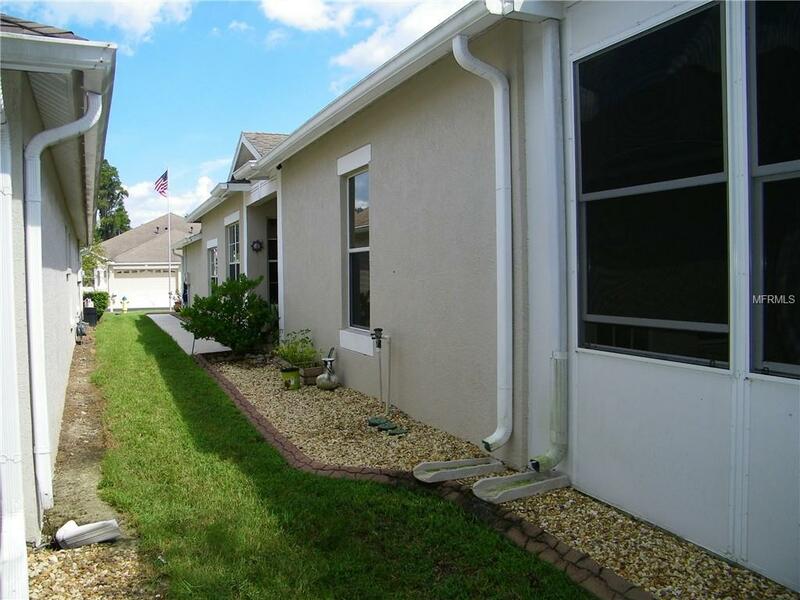 Additional Lease Restrictions Tenant Approval Required Contact Hoa For Details First Service Residential 727-299-9555. Pet Restrictions Contact The Hoa For Additional Restrictions First Service Residential 727-299-9555.